Like the F1s, its predecessor the OPPO F1 is built to capture bright photos in less-than-ideal lighting. The first in OPPO’s camera-focused F1 series, the F1 sports an 8MP front camera that can snap selfies with 30 percent better clarity than a 5MP camera. The f/2.0 aperture lens and 0.25-inch sensor ensure images that are 44 percent brighter than those captured by an f/2.4 lens. The phone’s Beautify 3.0 app comes with three beautification modes and several filters for flawless selfies ready for upload. Originally priced at P11,990, the F1 is now available for only P9,990. Apart from ensuring bright selfies in any type of lighting, the A37 stands out for its light unibody design for a comfortable grip. The price has also dropped from P8,990 to P7,990 for the holidays. The discounted F1 and A37 will be available until January 8, 2017. 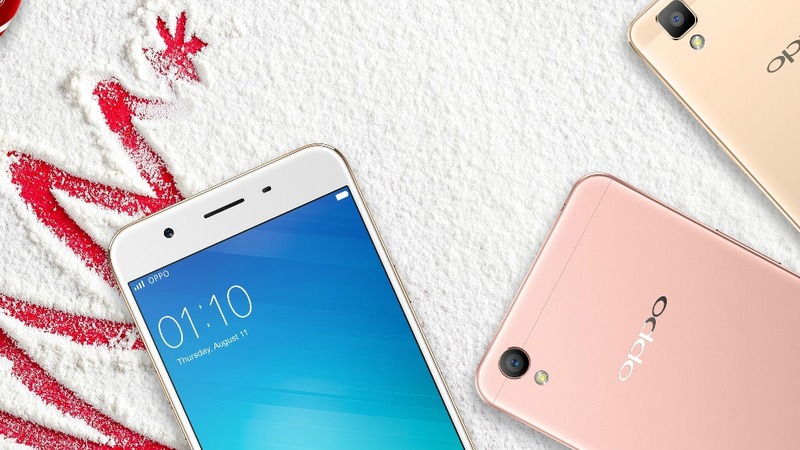 The latest in OPPO’s F1 series has a 16MP front-facing camera with a large aperture for clear and bright selfies even in dim light. The Beautify 4.0 app also ensures flawless photos through seven beautification levels and two skin modes. 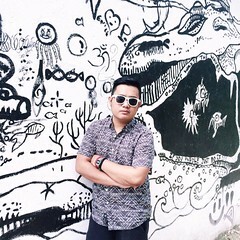 Other features such as Super GIF and double exposure add fun to images by letting users play with movement. Lighting-speed fingerprint recognition further makes phone access very easy, while options for palm- and voice-activated shutter reduce the hassle of taking selfies. The special edition metallic grey F1s Limited is currently available in stores. Financial service provider Home Credit also offers the F1s at P1,449 per month with zero percent interest. 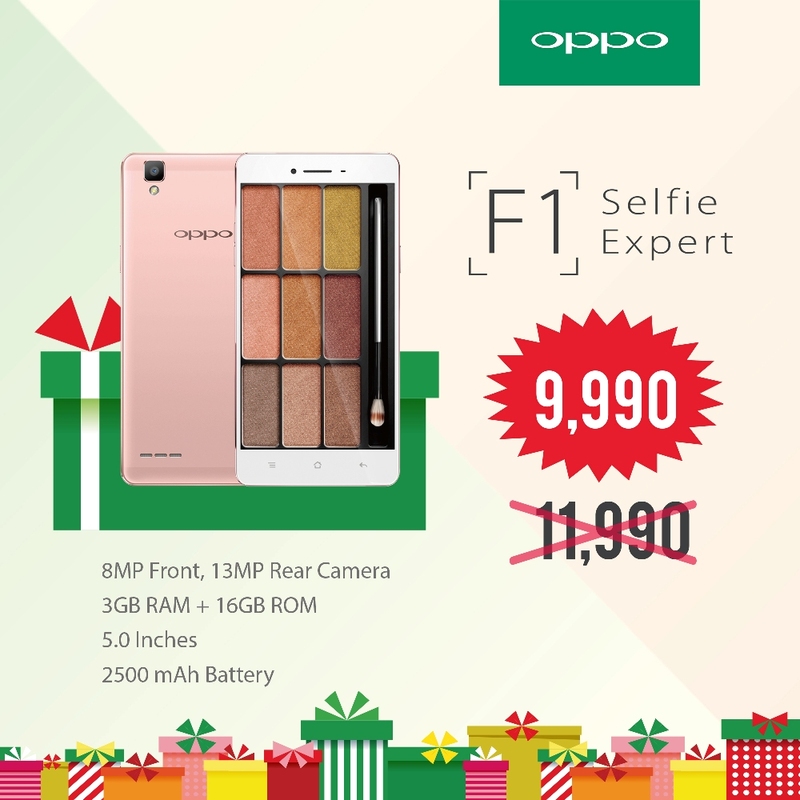 OPPO’s Selfies Speak Christmas raffle also offers a chance to get a free F1s with the purchase of any OPPO smartphone. To join the promo, shoppers must follow the online registration link posted on OPPO Philippines’ Facebook page to submit an entry. Entries will only be accepted until January 8, 2017 by 11:59PM. Participants must provide their name, address, landline or cellphone number, and International Mobile Equipment Identity (IMEI) number, as well as the name of the store where they bought their phone. 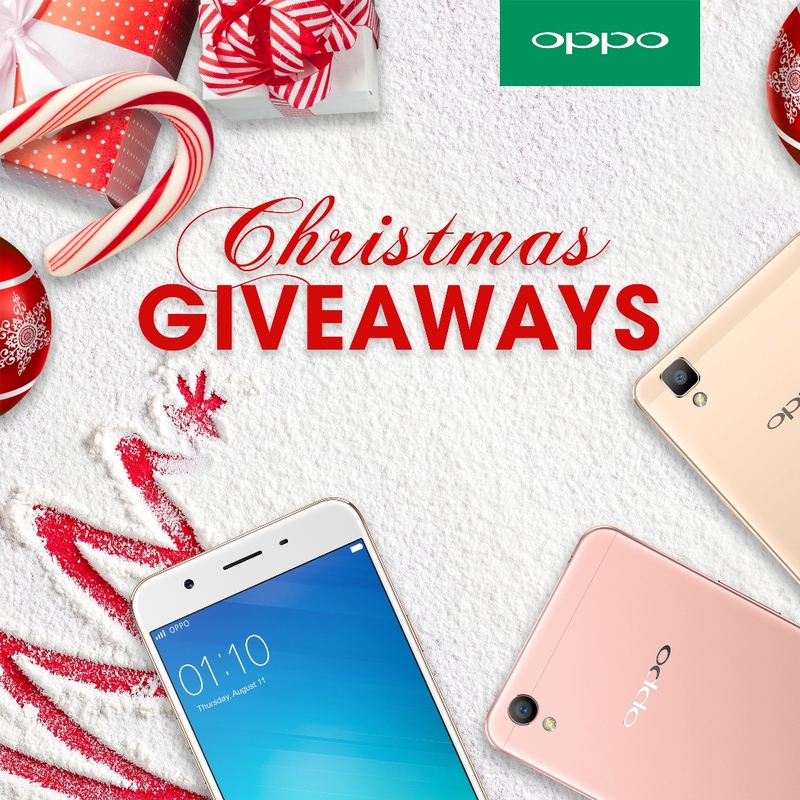 The winners will be announced on OPPO’s Facebook page. 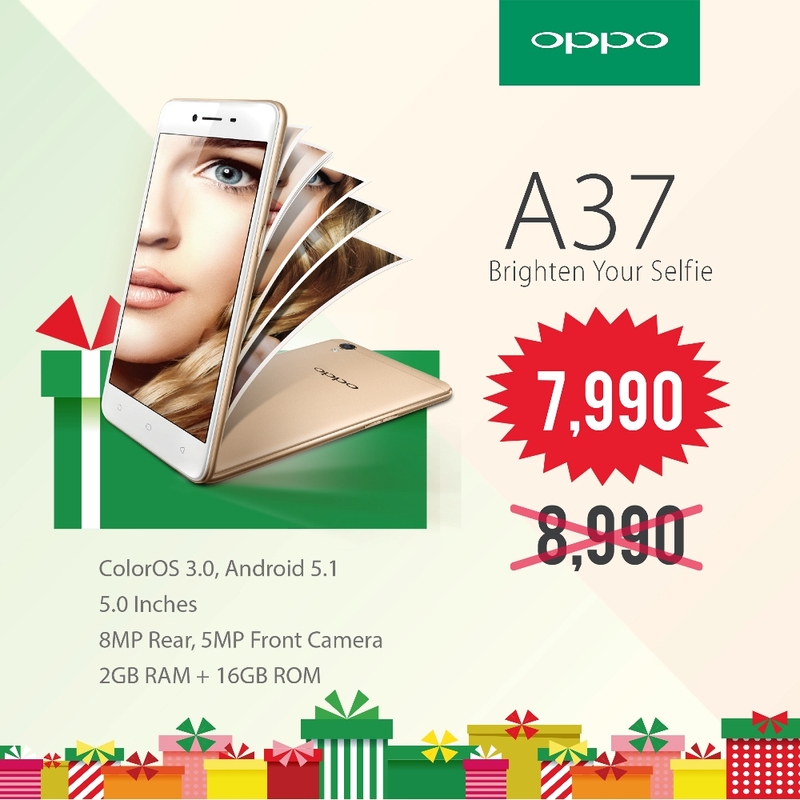 For more information, please log on to http://www.oppo.com/ph/index.html.